While Kriol is the english dialect predominant in Belize, there are also several other actual languages in Belize. 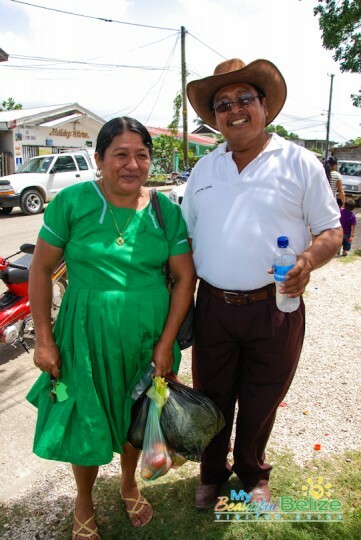 As you are probably aware in addition to standard English and kriol, there is also Spanish, several dialects of Maya, Garifuna, German (prevalent in the Mennonite communities), Arabic, Taiwanese and Chinese; And as the country continues to grow, more cultures along with their languages are becoming just as Belizean as Rice and Beans. If there’s one thing for sure, it’s that there is no one shade or language that makes a Belizean. 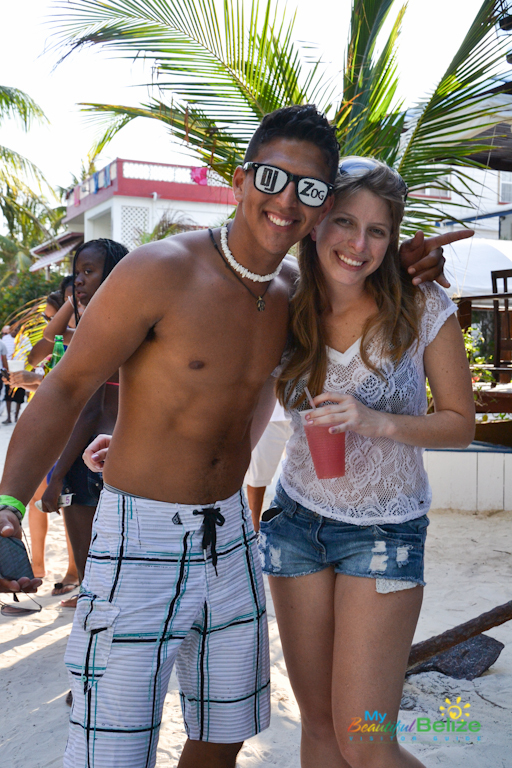 We are different colors, many people, several languages, but all BELIZEAN. *Bix a Bel (pronounced: bish-a-bell) How are you? Tux ka bin(pronounced: toosh kah bin) Where are you going?